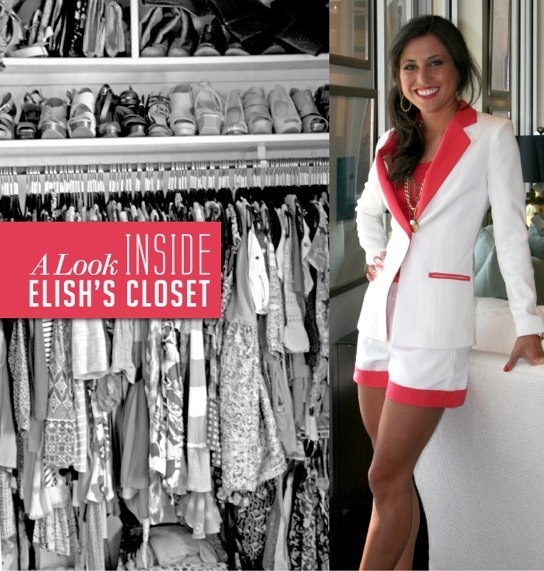 Elish and her stylish closet were recently featured on Social South’s website! We get to see her all the time, so we get to see her fun sense of style on the daily. Thanks to Social South, now everyone can get familiar with our favorite little fashionista’s go-to’s! Portico Ad Photo Shoot Outtakes!